If you are familiar with the Pizzuti Collection in any way, you’ll know that they are a powerhouse in the world of contemporary art collections. 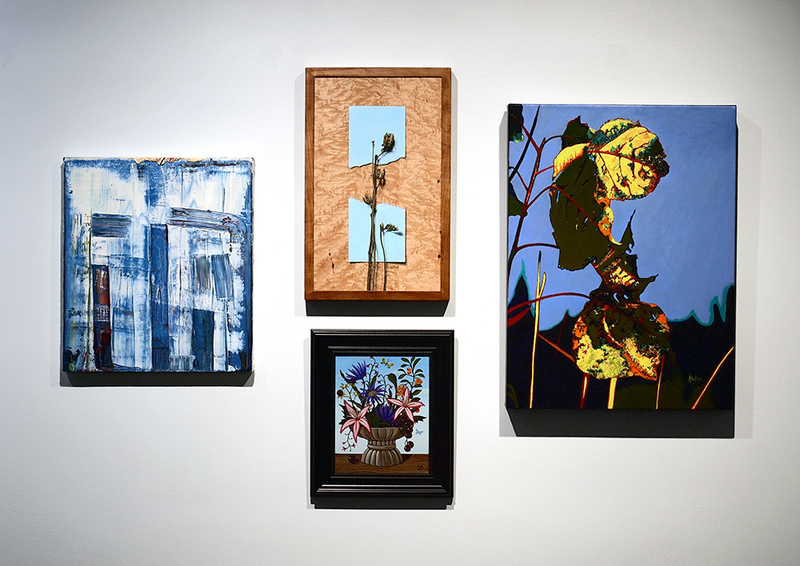 Situated in the Short North Arts District next to the Goodale Park, the Pizzuti Collection museum houses a rotating collection of privately owned works of art from around the globe. This year they’ve partnered up with the great people at Equitas Health for the biennial Art For Life benefit. Together they will present the 2016 Art for Life event and fund ventures that will support both AIDS research and youth arts education. I’ve taken part in this cause in the past, but I’m especially excited for this newly struck partnership and the added benefits it provides. My work will be at the prestigious Pizzuti Collection Museum August 6 – September 3, 2016, before landing at the Columbus Museum Of Art where it will be auctioned off in support of two worthy causes on September 24. You can also find other artworks up for auction at The Joseph, directly behind The Pizzuti on High Street. Every 2 years Equitas Health (formally ARC Ohio) mounts a dazzling gala and auction that raises funds for HIV/AIDS research and advocacy services (among many other things). In what has certainly become a spectacular partnership, they have joined forces with one of my favorite contemporary art collections/nonprofits. 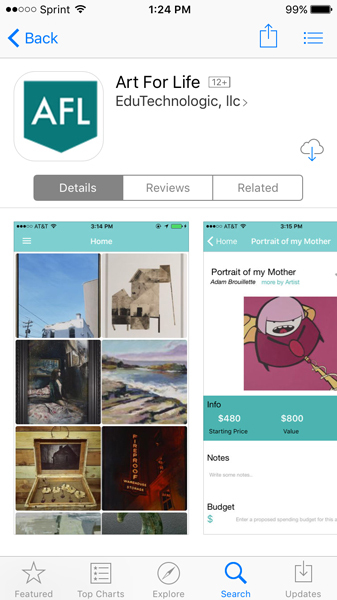 There’s also a new app that will allow you to see & even bid on artwork early! Search for “artforlife” (all one word). “Absolute: Moment”, Oil paint on reclaimed birds eye maple. 11 1/2” x 18 1/2” 3.9.16. “Absolute: Moment” (detail), Oil paint on reclaimed birds eye maple. 11 1/2” x 18 1/2” 3.9.16.